Catch Up on GO! 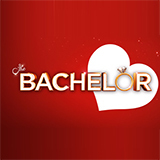 and watch online on TVCatchUpAustralia.com. Catch Up on GO! and watch TV online. GO! 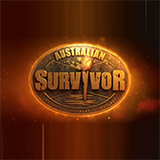 is an Australian TV channel with 110 programs to watch online. That's more than 1,434 hours of playtime! 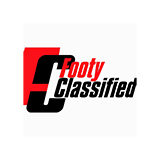 Recent popular programs include Australian Survivor, Footy Classified, Car SOS, Battlebots and Airplane Repo. Car SOS is a British automotive entertainment series written for television, and produced by and for the National Geographic Channel. 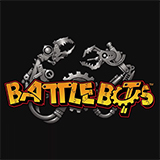 Catch up on Battlebots and watch online. 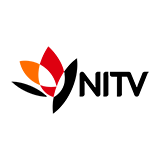 Find the latest episodes of Battlebots, broadcast by . Catch up on Airplane Repo and watch online. 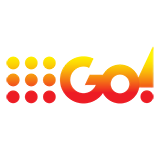 Find the latest episodes of Airplane Repo, broadcast by . Catch up on WWE Raw and watch online. 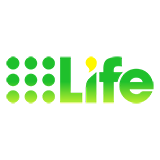 Find the latest episodes of WWE Raw, broadcast by . Catch up on Kitchen Whiz and watch online. 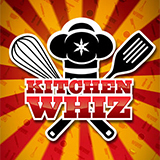 Find the latest episodes of Kitchen Whiz, broadcast by GO!. 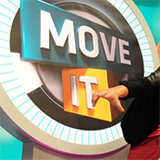 Catch up on Move It and watch online. 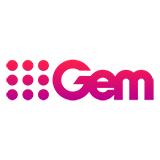 Find the latest episodes of Move It, broadcast by GO!. Catch up on Yu-Gi-Oh! and watch online. Find the latest episodes of Yu-Gi-Oh! Catch up on Magical Tales and watch online. 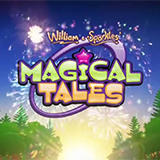 Find the latest episodes of Magical Tales, broadcast by GO!. Episode 39 46:00Check in with the biggest and baddest superstars on the planet with WWE Raw.